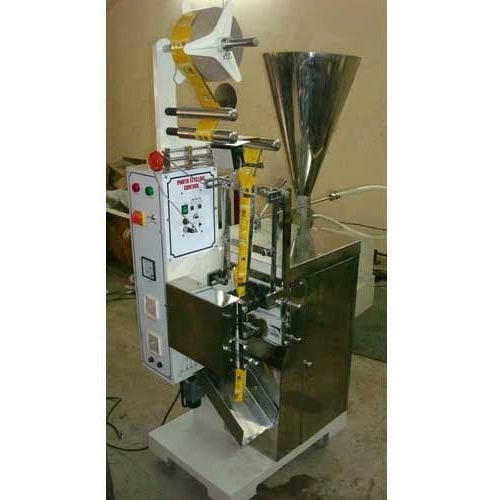 By utilizing our years of experience, we bring forth a qualitative array of Automatic High Speed Packaging Machine. Established in the year 1976, Star Engineering Works is engaged in manufacturing and wholesaling of Granules Packing Machine, Potato Chips Packing Machine, Potato Chips Packing Machine, Puff Snacks Food Extruder, Collar Type Packaging Machine, Automatic Pouch Packing Machine. These products are extremely admired in the industry owing to their characteristics and low prices.